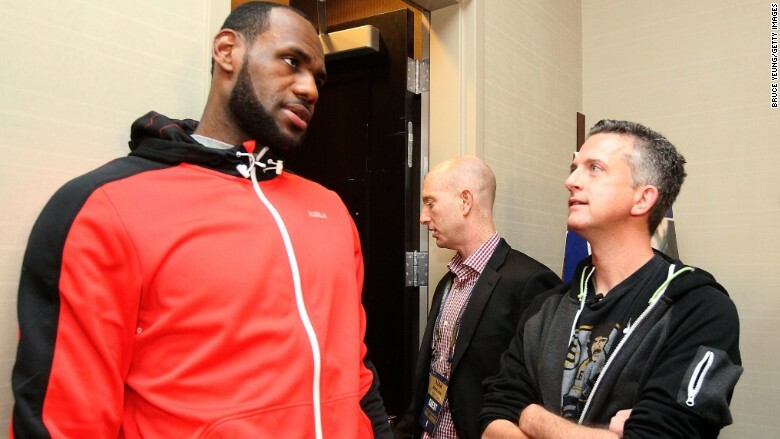 A little more than two months after being dumped by ESPN, Bill Simmons is back -- this time at HBO. Simmons, the former ESPN standout sportswriter, will be going to the cable channel giant in a "multi-year, multi-platform deal," the network announced on Wednesday. This includes a weekly series that will not just cover Simmons' wheelhouse of sports, but also pop culture. Simmons' new HBO show will launch in the first half of 2016. The schedule cycle will be similar to that of "Real Time with Bill Maher" and "Last Week Tonight with John Oliver," shows that run for several months and then are off for several months. The program's timeslot has yet to be determined. 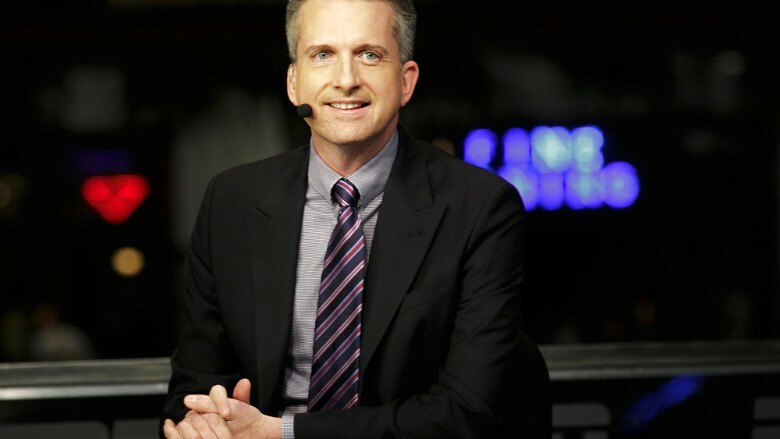 "We have been fans of Bill Simmons and his work for a very long time," HBO programming president Michael Lombardo said in a statement. "We could not be more thrilled for him to bring those talents to HBO and to become a signature voice at the network, spanning the sports and pop culture landscapes." Simmons, 45, will begin his tenure at HBO in October and will also have "a production deal to produce content and assets for the network and its digital platforms, delivering video podcasts and features," according to the company. However, it's currently unclear if he will write for the network. Well wishers like Simmons' friend Jimmy Kimmel took to Twitter to give their congratulations. "Congratulations to my pal @BillSimmons and @HBO - and may your first child be a masculine child," Kimmel tweeted echoing words from "The Godfather." The popular writer is heading to the cable channel after ESPN did not renew his contract in May. His departure was a surprise to many including Simmons who found out he was being let go from press reports. Simmons, who was with ESPN since 2001, was more than just a sportswriter to the network. He was one of ESPN's most recognizable personalities who helped create the popular documentary series "30 for 30" along with having a widely listened to podcast known as "The B.S. Report." He also helped found the ESPN-owned culture website "Grantland." Yet, the relationship between Simmons and ESPN was, at times, a bumpy one. The sportswriter was suspended in September for comments he made regarding NFL commissioner Roger Goodell. Simmons isn't the only personality that the Worldwide Leader in Sports has cut ties with. In recent weeks, on-air anchor Keith Olbermann and radio host Colin Cowherd are also leaving the network.